As a business that has been going strong for over 28 years, we have seen a lot of changes in our field, and adapted well to the evolving needs of our industry. Whether it be providing social media, mobile app development, new forms of Content Management Systems, or parallax/responsive design, our agency has kept on the cutting edge of technology — helping our clients connect their message to their audience through new channels of communication. Though we provided exciting new sets of expertise to our clients, we had fallen behind in taking care of another important aspect: our own brand. For this reason, we are excited to launch a brand new website that showcases our wide array of services, clientele, and digital strategies. 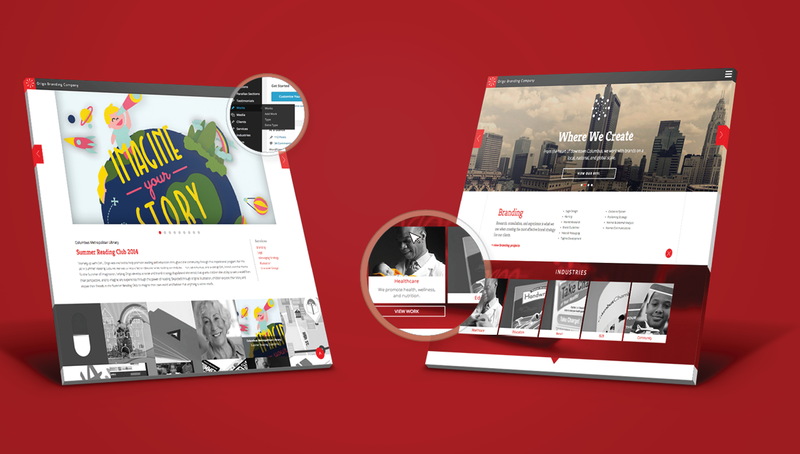 Parallax Design: Navigation is key on websites. Therefore, we revamped our site architecture into one scrolling page, providing insights to our industries, services, and portfolio. 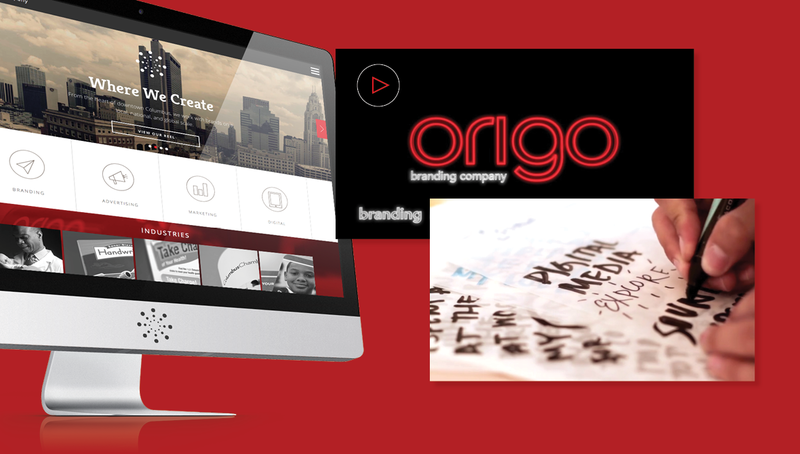 Responsive Design: With the revolution of mobile devices and tablets, the new Origo site reshapes and modifies to fit any device you are working on – leading to a pleasant user experience. Portfolio/Filters: Our new portfolio section contains around 150 exciting projects we have completed in recent years. Use the filtering options to toggle between sections. Demo Reel: We have featured a new demo reel that takes you through a high-energy showcase of our different work, clientele, and process. Enjoy! Environmental Video: What better way to show the culture of a company than to show it through a video experience? For this reason, we created a new video that highlights some of the creative and strategic individuals at Origo, showing “a day in the life”. 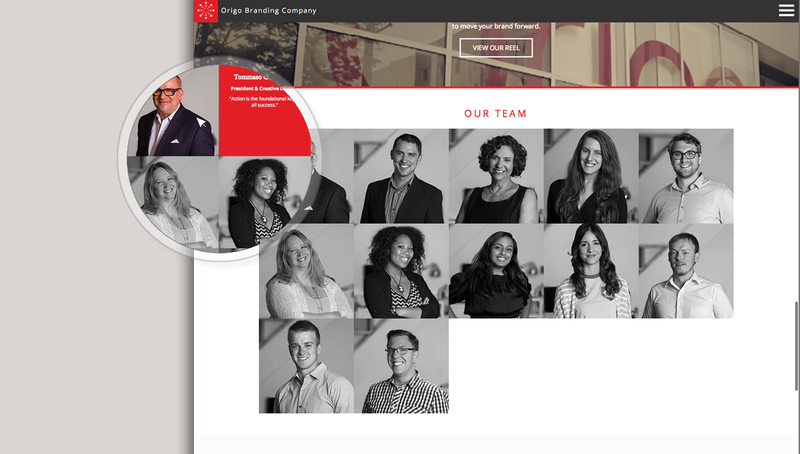 Team Bios: Get to know our creative team by clicking through their bios. We are very proud of our staff and the different personalities they bring to our table every day. WordPress: While you may not see it, we have a very intuitive backend for our site that is built in WordPress, allowing different members of our team to make updates and edits. This gives power to some of our communication experts, without needing a web developer. 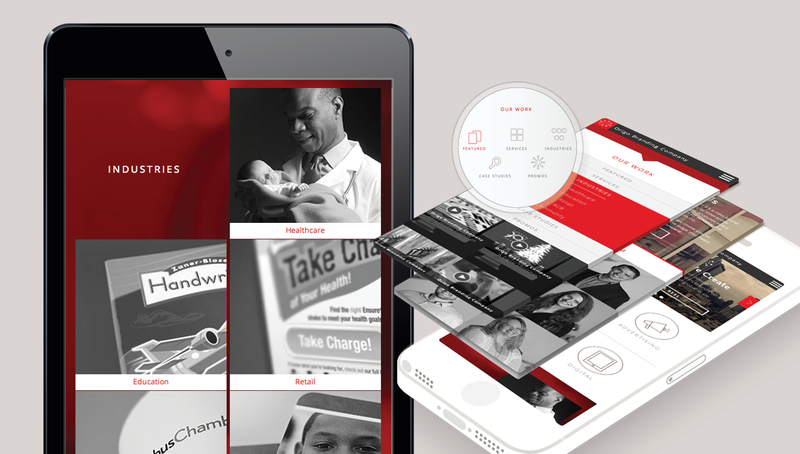 Overall, we are very excited about the site as it showcases many different features and functionalities. Though, the most important item that we look to when developing such a site, is its ability to communicate and speak to our brand’s values. From the aspect of design, messaging, and user experience, we are very excited to introduce the new face of Origo Branding Company.